Phone 0848 88 08 40 * CHF 0.08/Min. 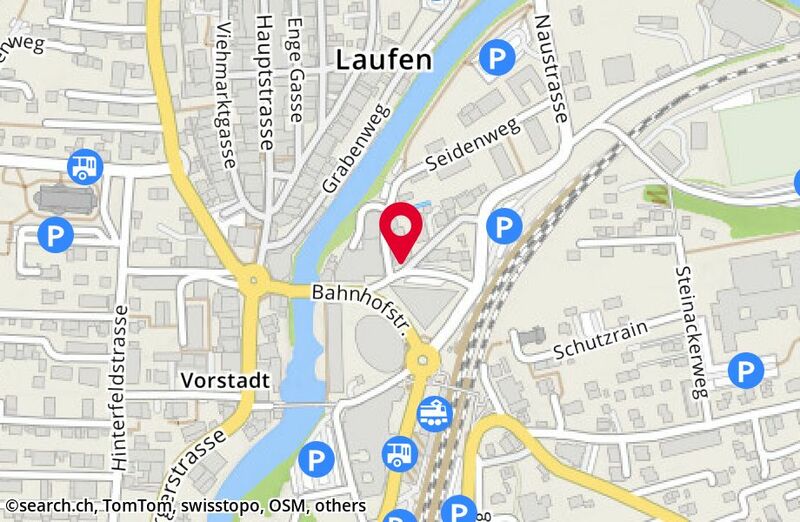 Phone 0848 88 08 42 * CHF 0.08/Min. Phone 0848 88 08 43 * CHF 0.08/min. Phone 0800 88 11 88 * CHF 0.00/Min. Phone 0844 800 888 * CHF 0.08/Min. Phone 0800 800 488 * CHF 0.00/Min. 1 of 1 visitors would recommend CREDIT SUISSE AG to a friend.